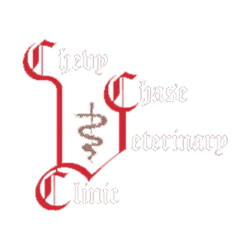 Combining the benefits of a traditional family practice with progressive veterinary Therapies. We use the latest advanced technology and individualized treatment according not only to the needs of the patient, but also to the desires of the pet owner. Thus, we offer innovative veterinary medicine with personal attention to you and your pet. Our team is committed to educating our clients in how to keep your pets healthy year round, with good nutrition and exercise. We keep up to date with the latest advances in veterinarian technology and above all, remember that all animals and pets need to be treated with loving care in every check-up, procedure, or surgery.